Berlin-based SnapShot, a big data and analytics company, which released its flagship product, SnapShot Analytics, in early 2016, is expanding to the United States. SnapShot Analytics is a powerful tool that allows hotels of any size to interpret their performance by combining data from PMS, RMS, CRM, Reputation aggregators, Social media, website statistics and more into one simple to use dashboard. 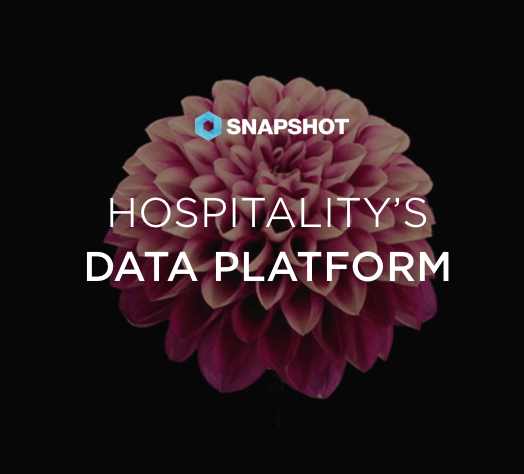 Less than a year after officially releasing its flagship product, SnapShot Analytics, SnapShot surpassed its year-end goal of signing two thousand hotels to its platform. The platform, which is used by large, multi-property brands, as well as independent hotels, makes it simple for hotels to interpret their performance by combining data from PMS, RMS, CRM, Reputation aggregators, Social media, website statistics and more into one simple to use dashboard.